Video: Global Silicon Valley: Randy Komisar. Video: Stanford eCorner: Getting to Plan B (Entire Talk). Video: AngelAssociation: An Insider's Guide to Silicon Valley. Video: Inc.: Venture Capitalist Randy Komisar: We're Living in a 'Post-Amazon World'. Video: IDE Thailand 2017: Edward Rubesch & Randy Komisar . Randy Komisar is a venture capitalist with decades of experience with startups. He is the author of the best-selling book The Monk and the Riddle, as well as several articles on leadership and entrepreneurship. Komisar is also the author of I F**king Love that Company on building love brands and co-author of Getting to Plan B, a book on managing innovation and a lecturer on entrepreneurship at Stanford University. 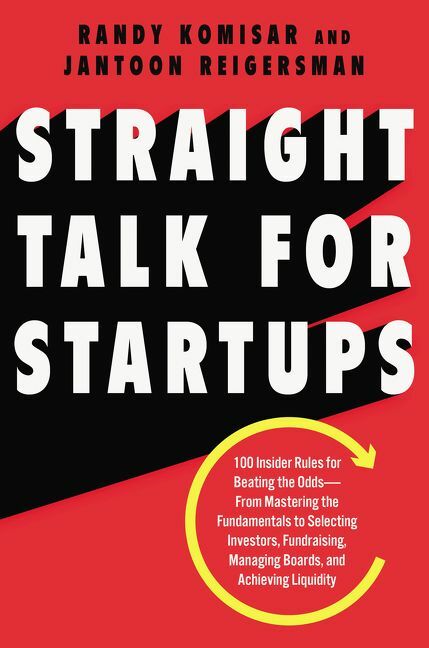 Komisar’s newest book, Straight Talk for Startups: 100 Insider Rules for Beating the Odds--From Mastering the Fundamentals to Selecting Investors, Fundraising, Managing Boards, and Achieving Liquidity (HarperBusiness), which is co-authored with entrepreneur Jantoon Reigersman, offers guidelines for successful startups. Straight Talk for Startups offers actionable advice from Komisar and Reigersman’s many years of experience, along with real-life examples for anyone running, working for, or thinking of creating a startup. Komisar frequently speaks across the United States and internationally on topics such as leadership, venture capital, and the exchange of ideas. Komisar joined Kleiner Perkins Caufield & Byers in 2005 and focuses on the firm’s digital and sustainability practices. Earlier in his career, Komisar was a co-founder of Claris Corp., served as CEO for LucasArts Entertainment and Crystal Dynamics, and acted as a “virtual CEO” for such companies as WebTV and GlobalGiving. 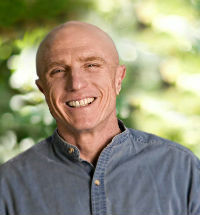 Komisar also served as CFO of GO Corp. and as senior counsel for Apple Computer, following a private practice in technology law. Komisar is a founding director of TiVo and serves on the advisory board of Roadtrip Nation. He holds a B.A. degree in economics from Brown University and a J.D. from Harvard Law School. Komisar is based in northern California.